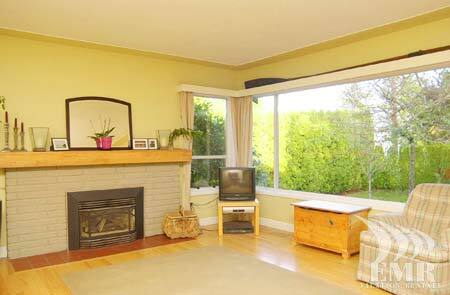 Cordova House is a 4 bedroom two level home in a quiet neighbourhood between Cordova Bay and Elk Lake. 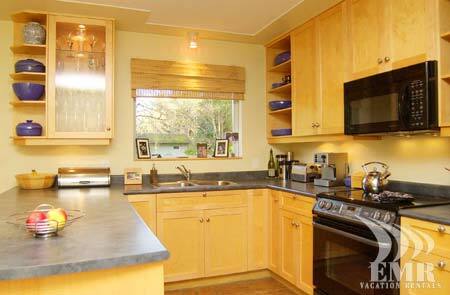 This makes this home extremely accessible and convenient as it is just minutes from highway 17, downtown Victoria, Swartz Bay ferry terminal and all that Southern Vancouver Island have to offer. 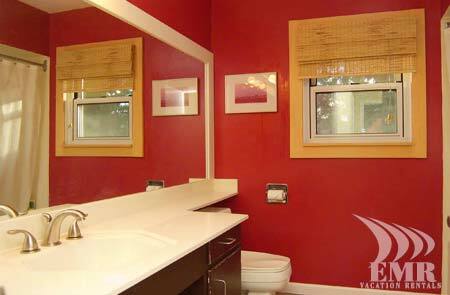 Beautifully renovated, the home portrays elegance, simplicity and functionality. 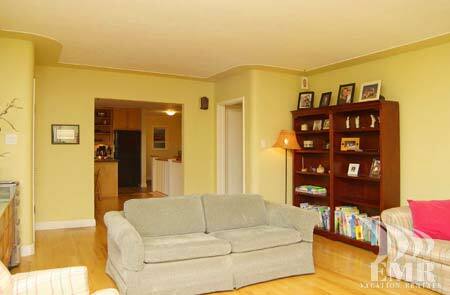 Hard wood floors grace the main level giving this home a warm and comfortable feel. 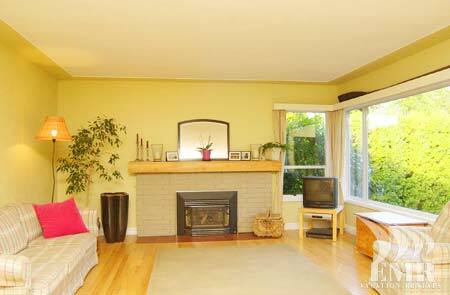 Sit back with a hot beverage and book and relax by the gas burning fireplace. 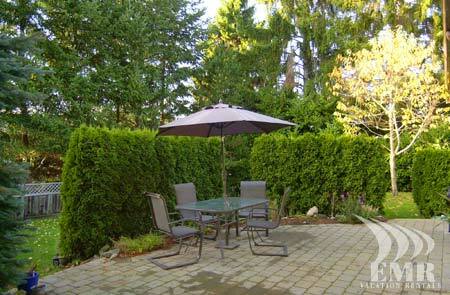 Make use of the backyard patio surrounded by evergreen trees providing plenty of privacy for your outdoor activities. 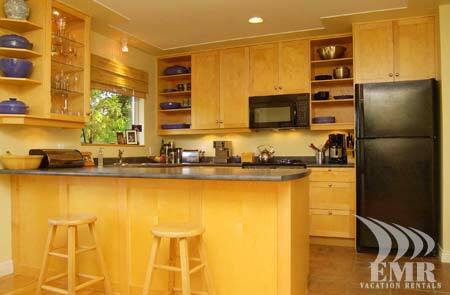 The kitchen is especially bright and cheery. 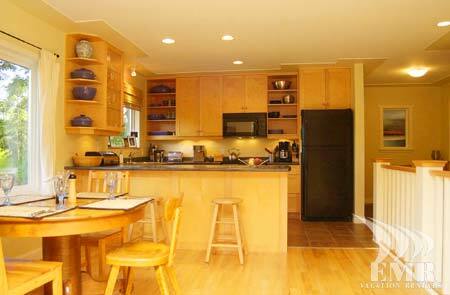 Beautiful maple cabinets create a sense of home, while a well thought out open design permits you and your Guests to enjoy the area to it's fullest. 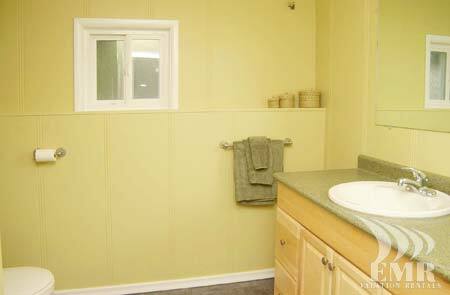 The master bedroom is spacious and simply furnished. You will find the queen bed extremely comfortable. The second bedroom, also on the main floor contains a cozy double bed. 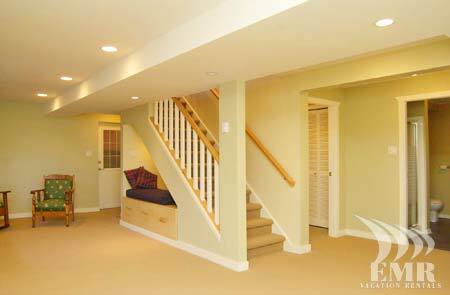 The third bedroom is downstairs. 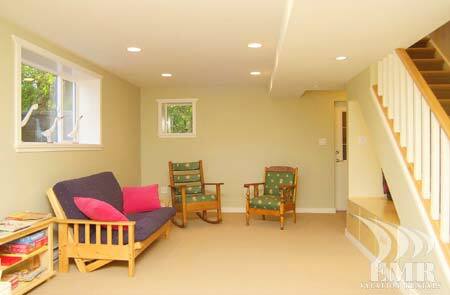 Below the living area, youll find large open rooms for the little ones to move around - should the need arise. 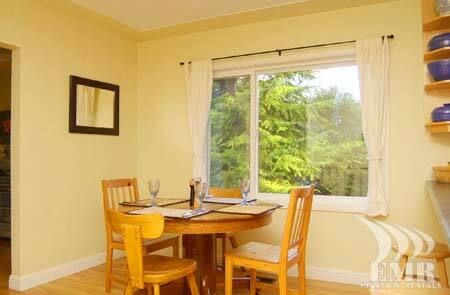 Cordova House is a splendid hideaway for a family vacation or a short term executive relocation.